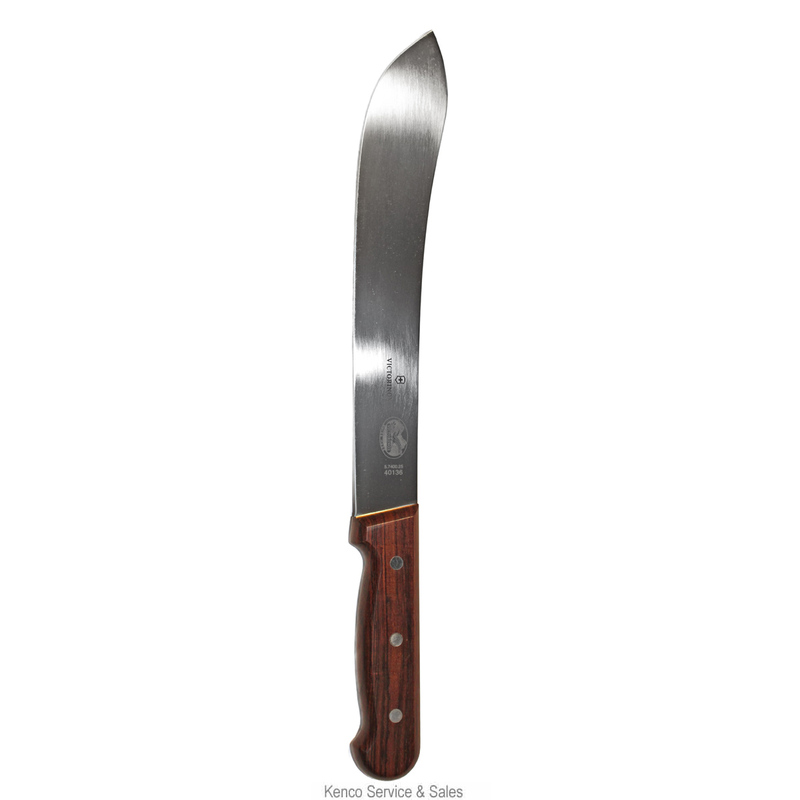 *Rosewood Handle- Beautiful real wood handle. Great for the home or butcher shop. *Quality Victorinox Blade- Made from a high quality stainless steel alloy these blades are stamped, hardened, and polished; so they not only work great, but look great as well.